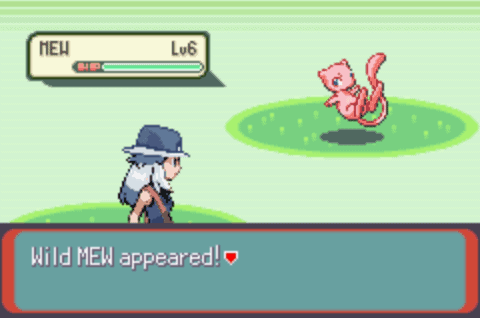 Pokemon CAWPS is a hack of Pokemon Emerald but with an interesting twist. First of all the plot of the game is that your character is a cop in training. 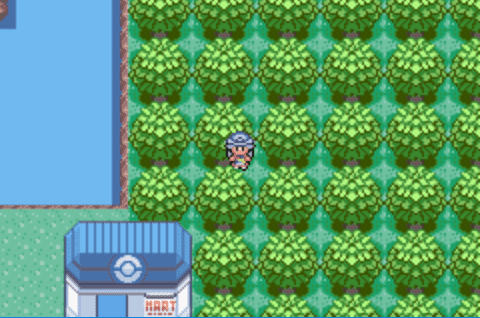 You use your Pokemons in solving crimes and many more. The twist here is that you won’t be doing the basic Pokemon formula. While you can capture Pokemon and battle trainers, you don’t have to go to different cities and fight Gym Leaders. You don’t end up beating Elite 4 members and the Champion. 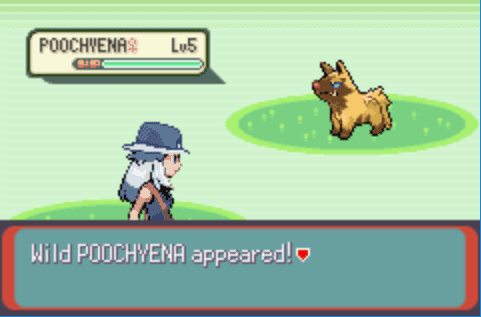 That does sound a bit weird but the good thing is that it is unique and still just as fun as it still has the basic Pokemon concept anyway. You also get two starting Pokemons although the other one is something that you can’t choose. Regardless of how you play the game, here are some Pokemon CAWPS cheats that you can use. Just remember that you need to input the cheats on an emulator that runs them. Input them if they are required as a Game Shark or a Code Breaker cheat. Input the necessary code corresponding to the stat that you want to max up. You can always just activate one or all the max stat cheats if you want to. Input the Master Code first. Then input the corresponding code to the Pokemon that you want to encounter in the wild. Activating more than one Pokemon code will cause a mixed encounter with the ones that are on. Input the first code as a kind of Master Code but you need to input the first code and the corresponding code together. 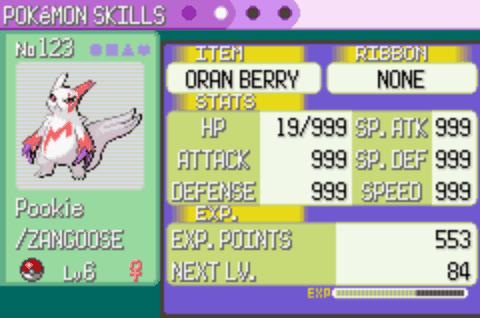 Just follow up with the exact Nature code to get the desired Pokemon with the desired Nature during a random encounter. 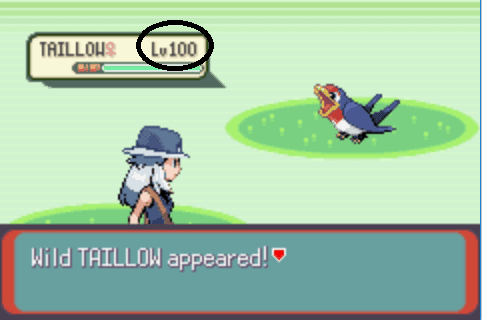 Input the first code followed by the corresponding level code that you would want the Wild Pokemon to have during your encounter. Input the code and you will be able to capture an enemy trainer’s Pokemon. It is important to note that similar catching rates apply depending on the level, type, and status of the Pokemon. You also have to consider the types of balls that you’re using. Once the trainer’s Pokemon is caught, the battle will end with no rewards but you can choose to fight the trainer again. Input the Master Code then followup with the code corresponding to the Legendary Pokemon that you want to encounter in the wild. Input the code and you’ll be able to walk through walls, trees obstacles, and even walk through water. There are parts where you can’t walk through and if you’re walking through a wall but pass through a transitional point then you’ll enter that area. Input the code and you won’t be encountering any wild Pokemons. Trainer battles still happen regardless if the code is turned on. Input the code and you’ll be able to have an unlimited money in the game. 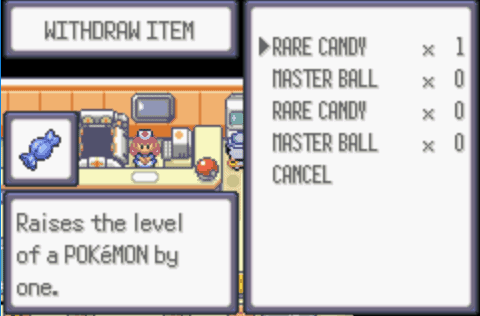 Input the code and you’ll be able to withdraw an unlimited amount of Rare Candies from your PC. 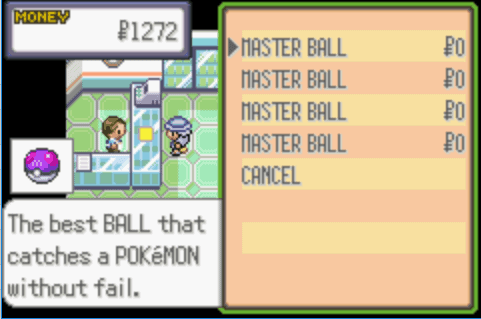 Input the code and you’ll be able to withdraw an unlimited amount of Master Balls from your PC. Input the Master Code first as always. 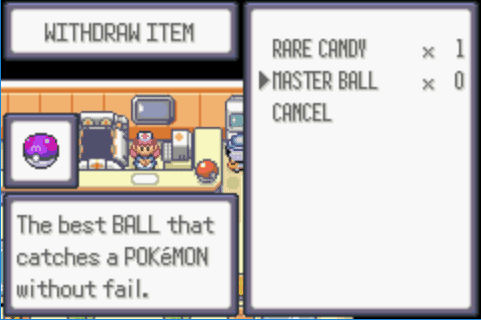 Input the code and you’ll be able to buy an unlimited amount of Master Balls from the Pokemart for free. 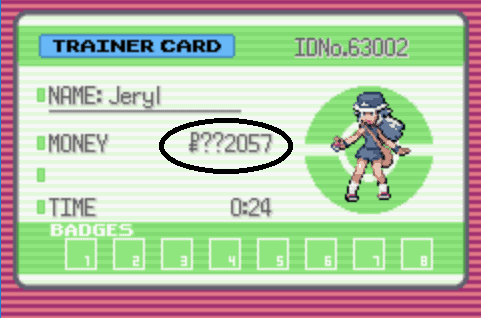 Input the first code followed by the correspending code after 0 to buy the TM or HM that you would want from the Pokemart. Pokemon CAWPS can be a whole lot of fun. Aside from having a distinct take on the Pokemon games, you can enjoy the somewhat mature dialogue and distinct story telling. You can always rely on these Pokemon CAWPS cheats that you can use if the game is becoming a bit stale for you. When you also think about it, CAWPS sounds like cops which is the motif of the game. How do you get a magikarp with hm surf?